From Ready Player One comes a set of the keys, no hunting required! 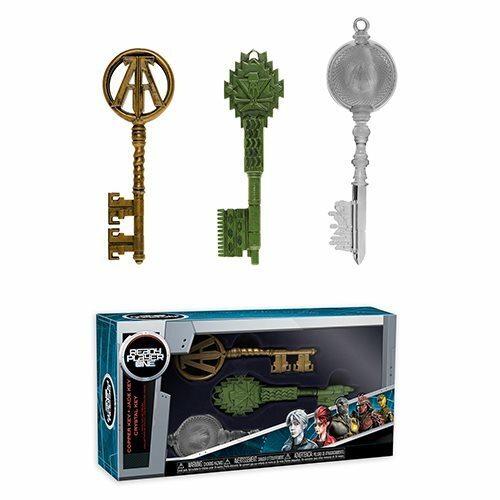 This Ready Player One Key 3-Pack includes the Copper, Jade, and Crystal keys. The set comes packaged in a window display box.